Vendryně is a village in Frýdek-Místek District, Moravian-Silesian Region, Czech Republic, on the banks of the Olza River. It has a population of 3,842 (2001 census), 35.3% of the population are Poles. 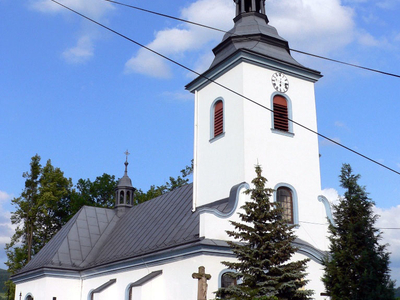 The village lies in the historical region of Cieszyn Silesia. The village is first mentioned in a written document in 1305. In the 19th century an iron ore was mined in the village for the iron works in Ustroń and later the Třinec Iron and Steel Works in Třinec. Limestone was mined until 1965. From 1980 to 1995 it was administratively a part of the town of Třinec. Here's the our members favorite photos of "Towns & Villages in Ostrava". Upload your photo of Vendryne!